Based on the current challenging environment in the oil and gas market, Sulzer decided to take measures to streamline the manufacturing capacities of its pumps equipment division. Since the beginning of 2015, Sulzer’s pumps equipment division has been organised in three market-oriented business units Oil and Gas, Power, and Water, a dedicated global parts, retrofit, and nuclear services organisation, and a global operations network. With the new setup, the company targets to make better use of its capacity and improve quality. At the same time, the oil and gas market remains challenging, leading to low investment levels and project suspensions. 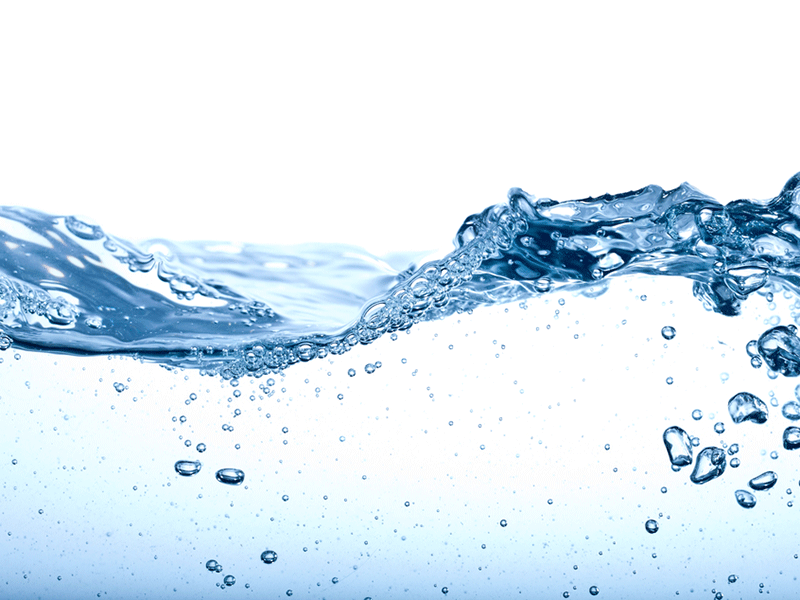 Based on this situation, Sulzer decided to react to the current market conditions and to streamline the manufacturing capacities in Brazil, the US, and China in its pumps equipment division. By the end of July 2015, about 410 employees were affected by these restructuring measures. 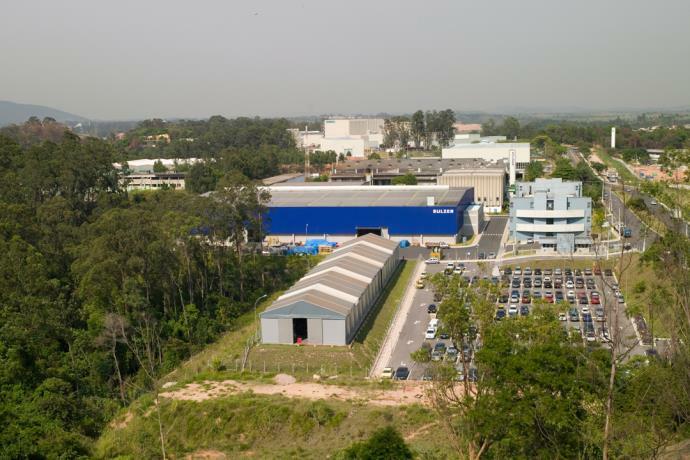 As a consequence of the division’s new global manufacturing network and accelerated by the current economic situation in Brazil, Sulzer decided to reduce the workforce in some of its Brazilian facilities. By July 2015, about 90 employees of the pumps manufacturing facility in Jundiai have been affected. Furthermore, Sulzer decided to close its foundry in Jundiai. Approximately 60 foundry employees will be affected by the closing. The remaining activities at the Jundiai facility, for example, the machining shop, the pump assembly and packaging, the test bed, and the service centre, will continue. Moreover, 40 employees at the Curitiba site were laid off, due to the business slowdown in the country. Due to the low market demand in the oil and gas industry, Sulzer reduced the workforce and manufacturing capacity in the US and China. By July 2015, the workforce in the US was reduced by 100 employees in Portland and by around 20 in Brookshire. China faced reductions of 80 employees in Dalian and about 20 in Suzhou. These reductions affected employees in the shop floor as well as in administrative functions.